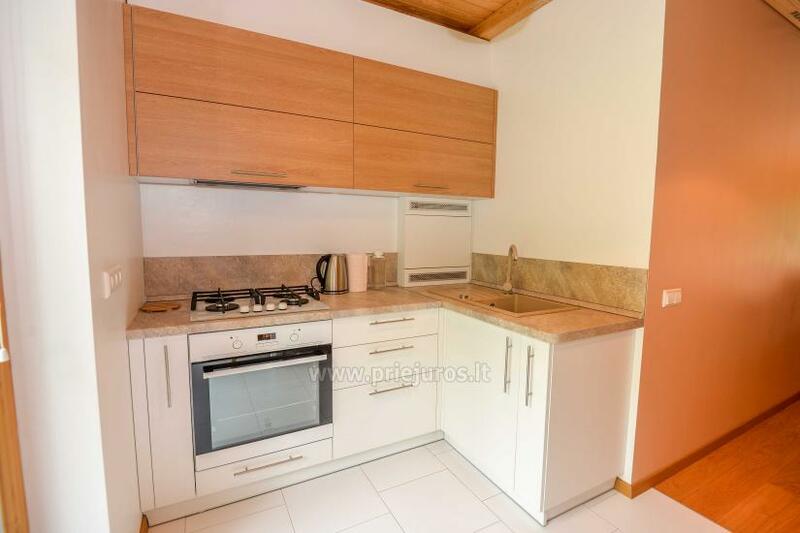 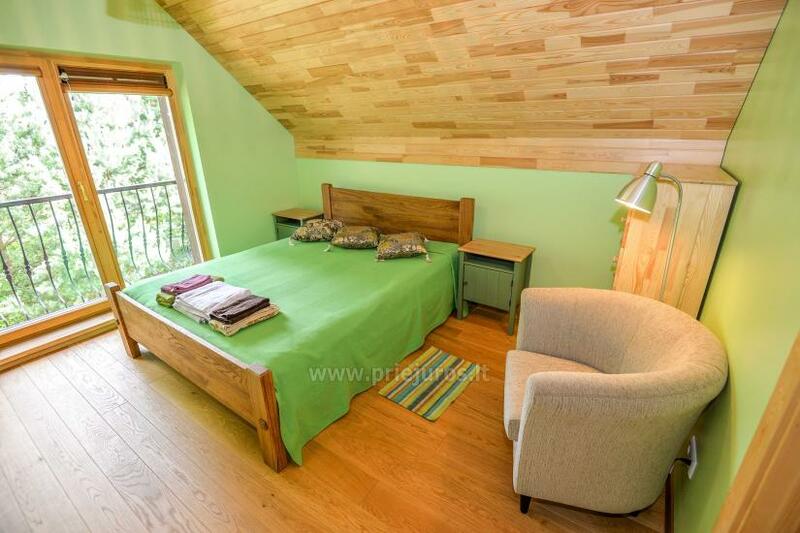 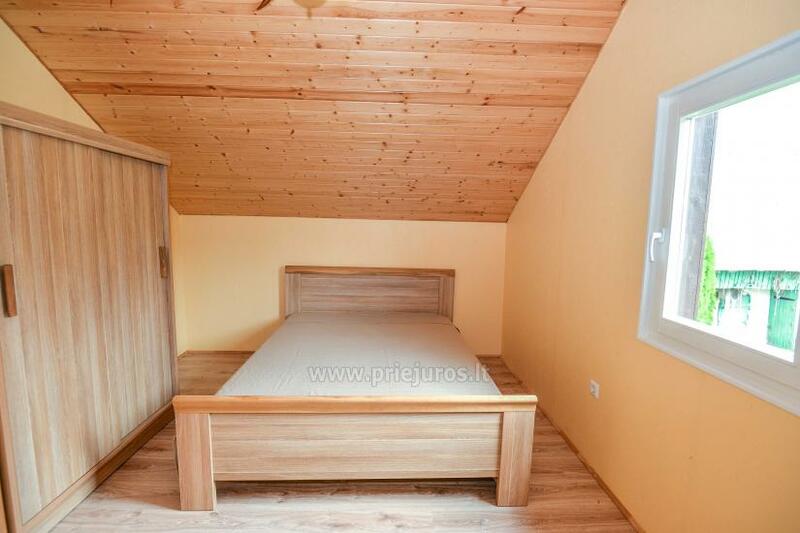 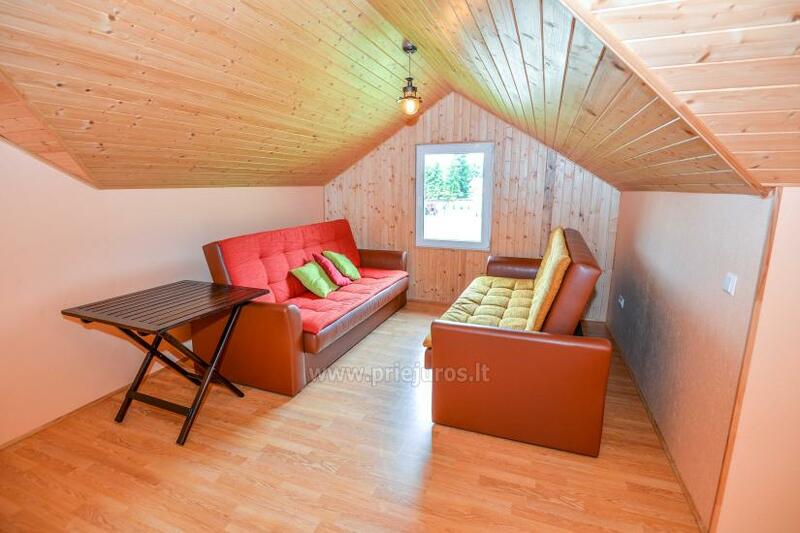 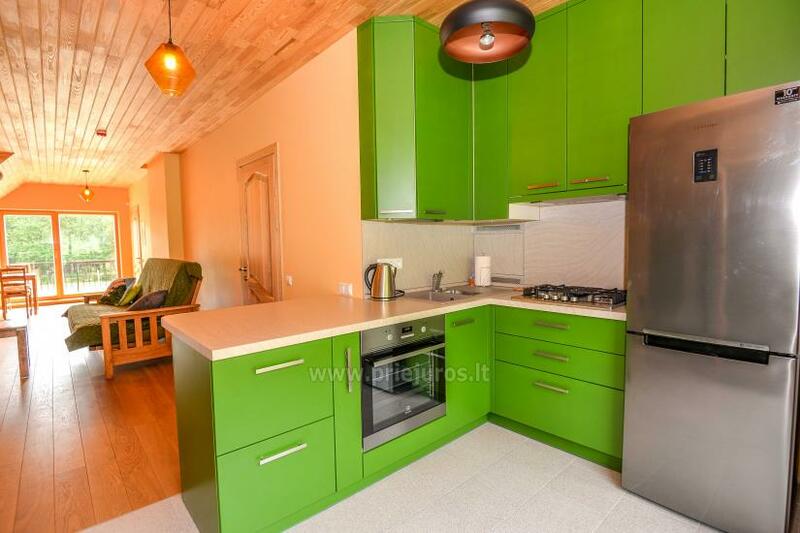 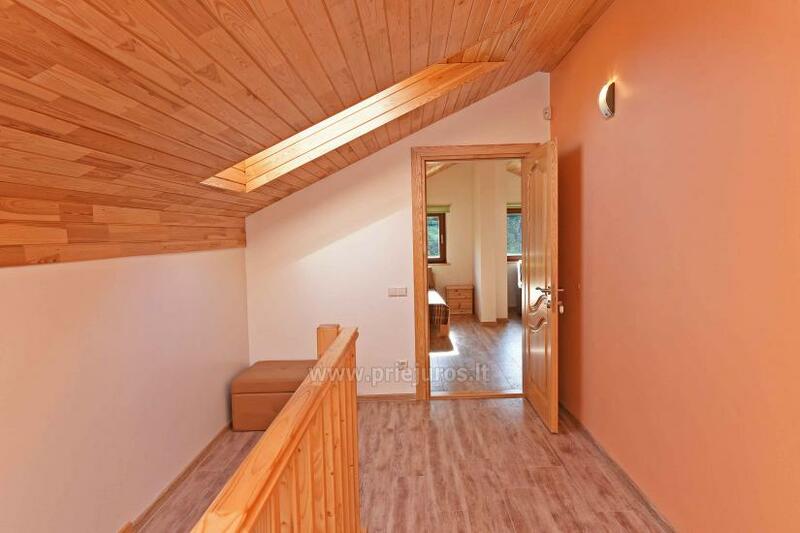 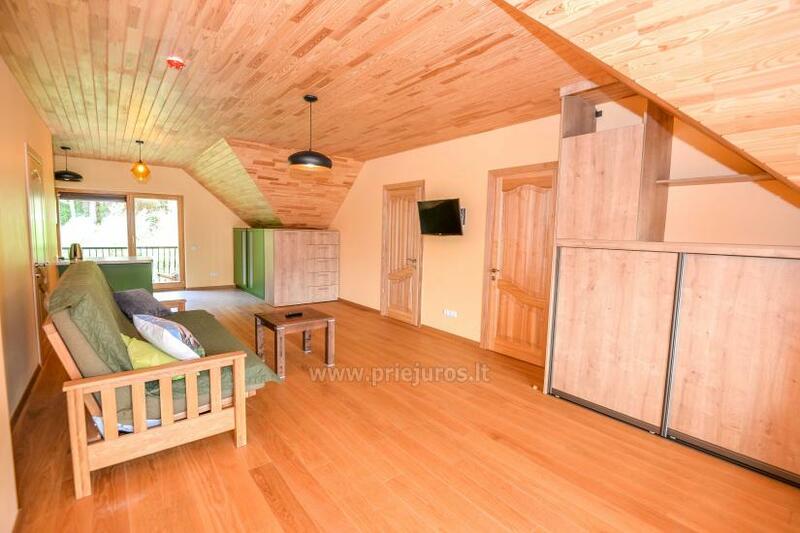 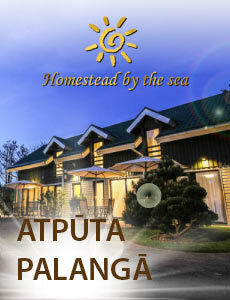 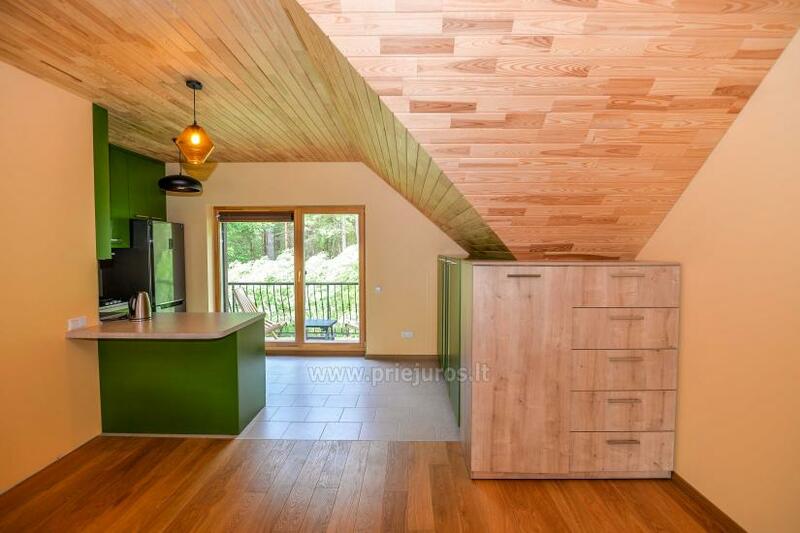 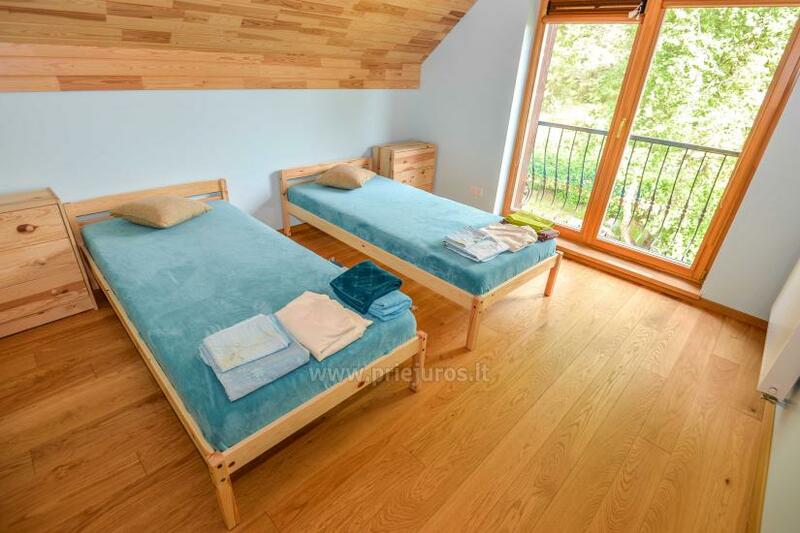 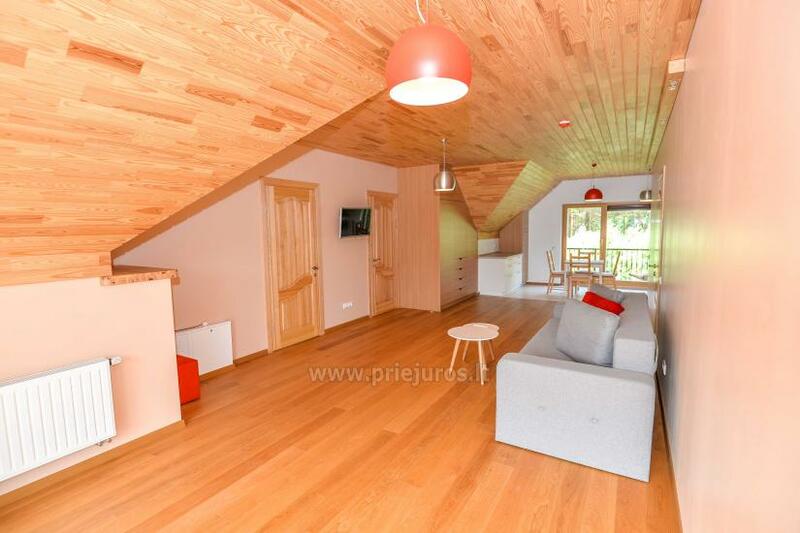 Are you looking for cozy and calm holiday surrounded by pinewood? 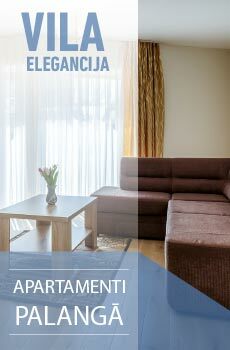 We invite You to stay at "Jūris". 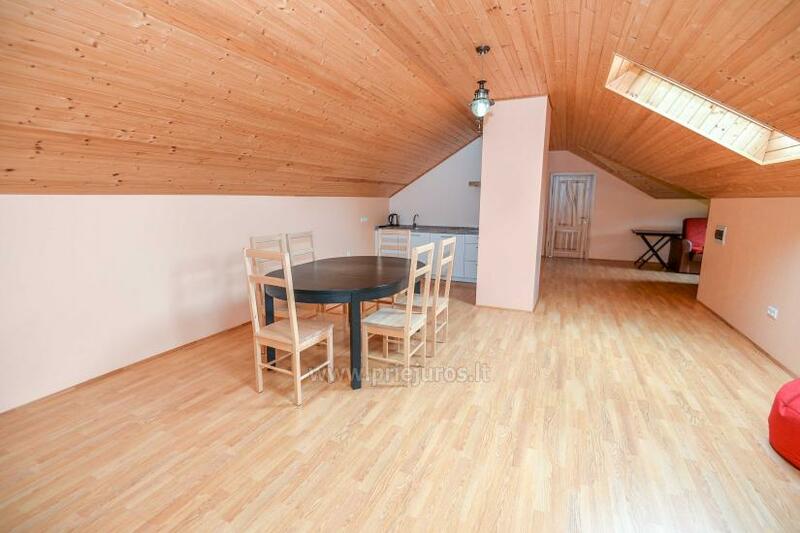  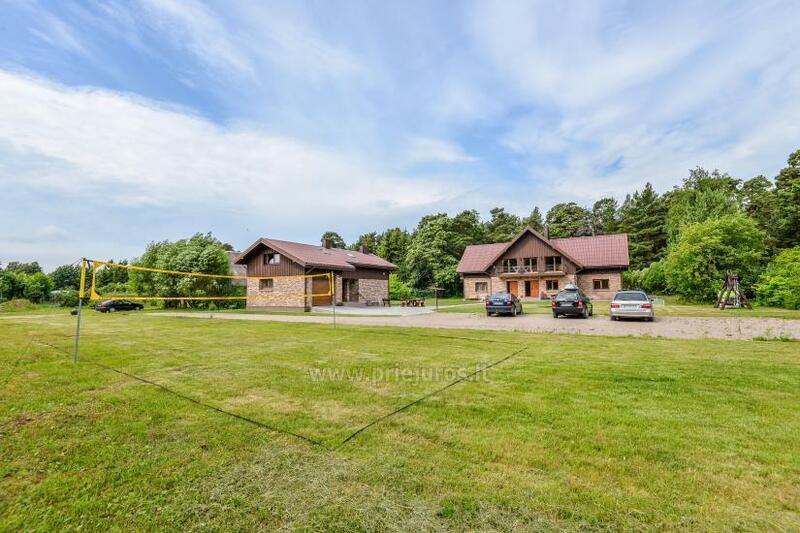 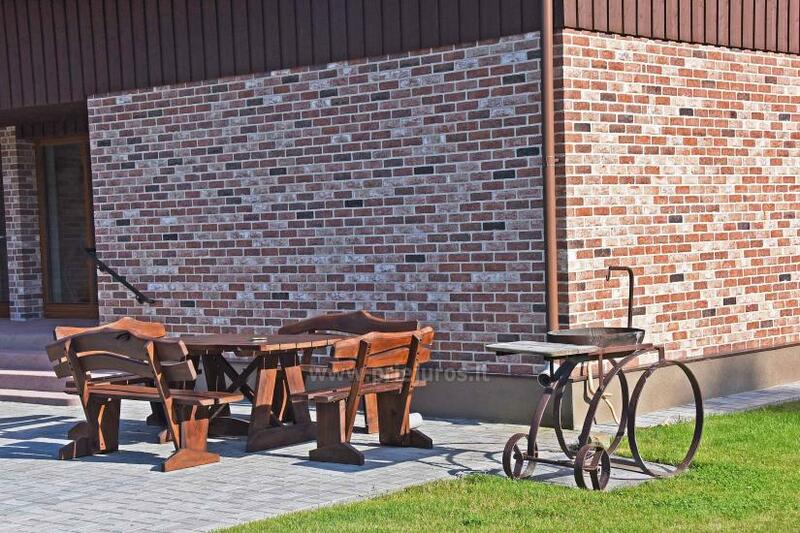 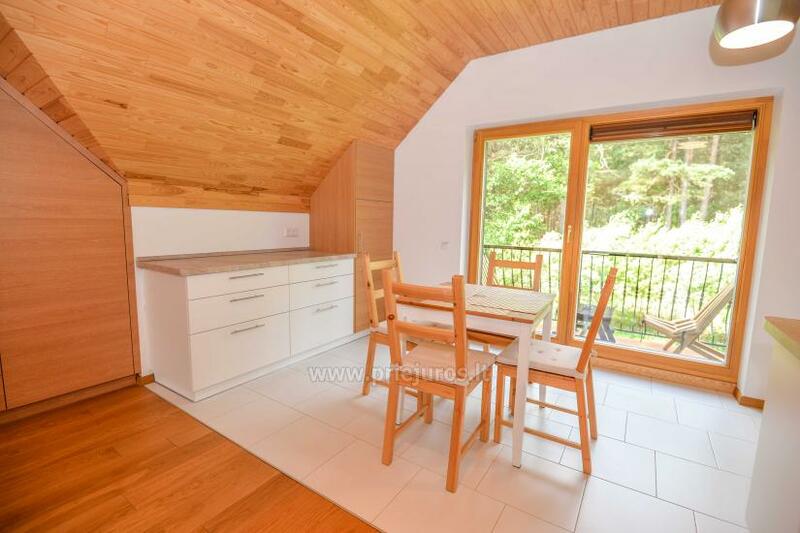 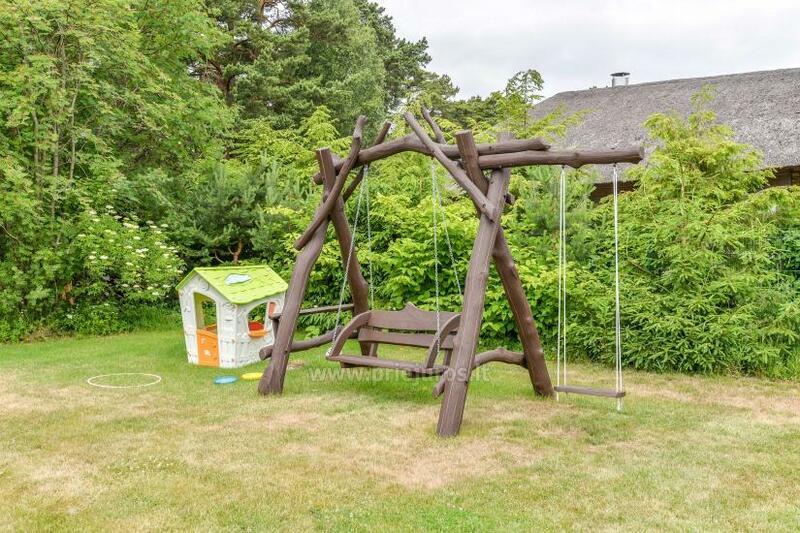 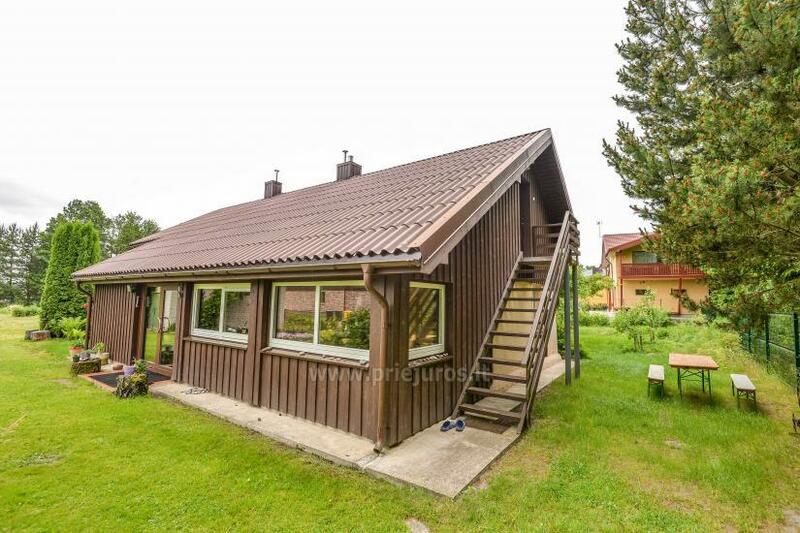 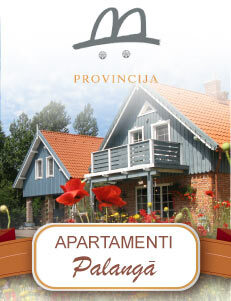 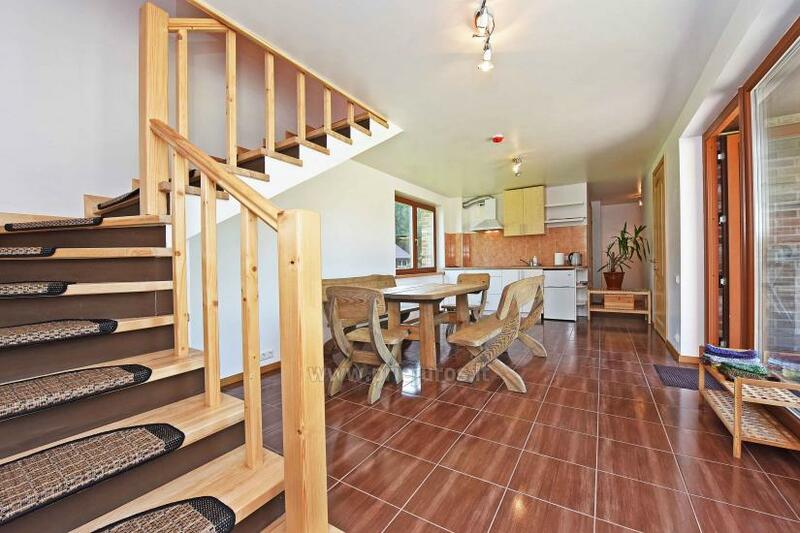 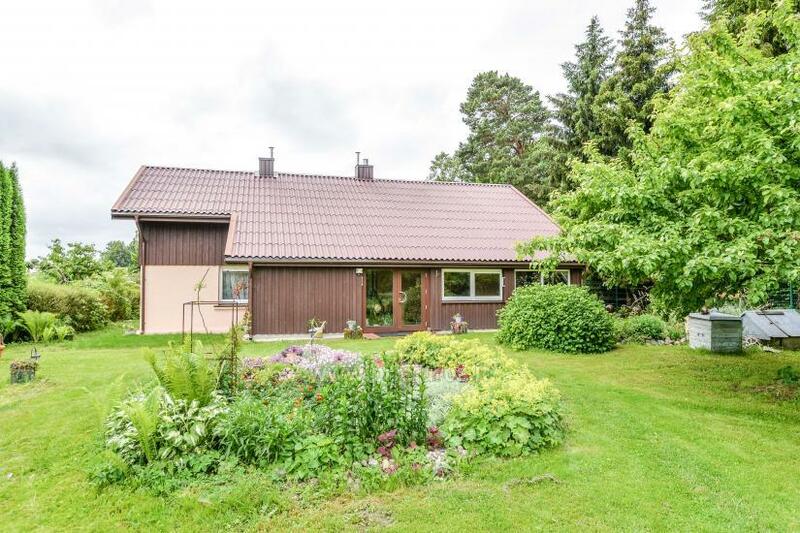 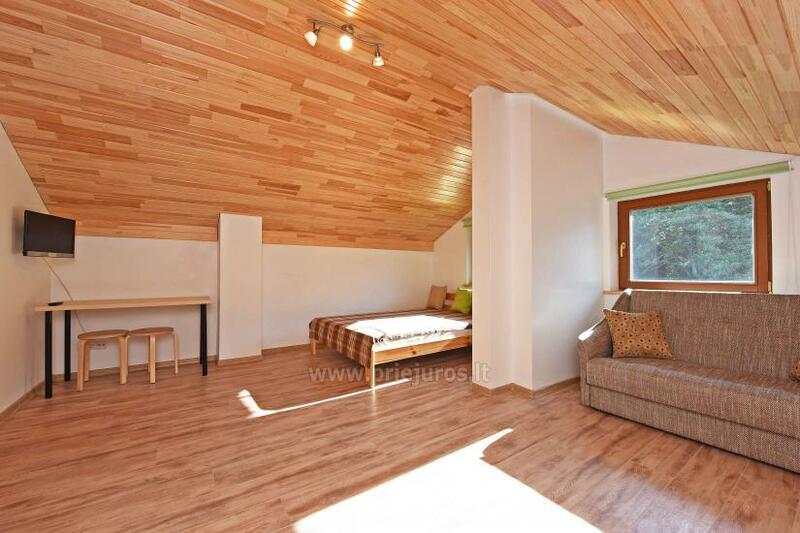 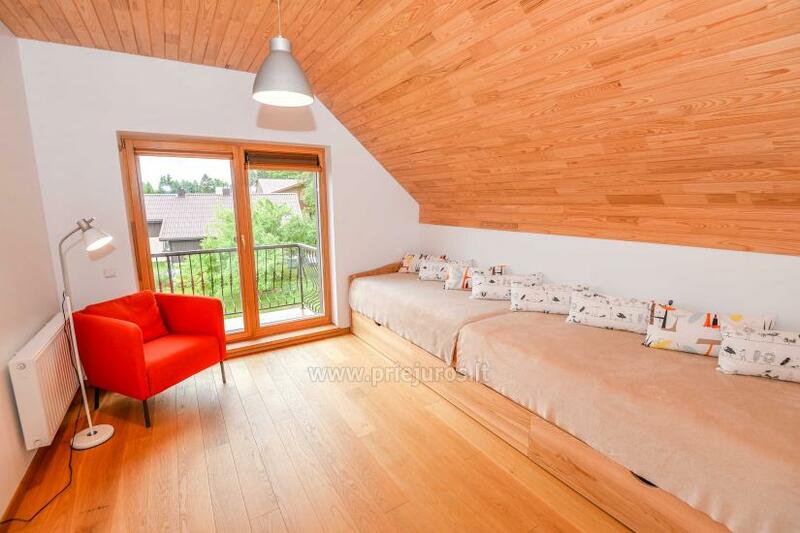 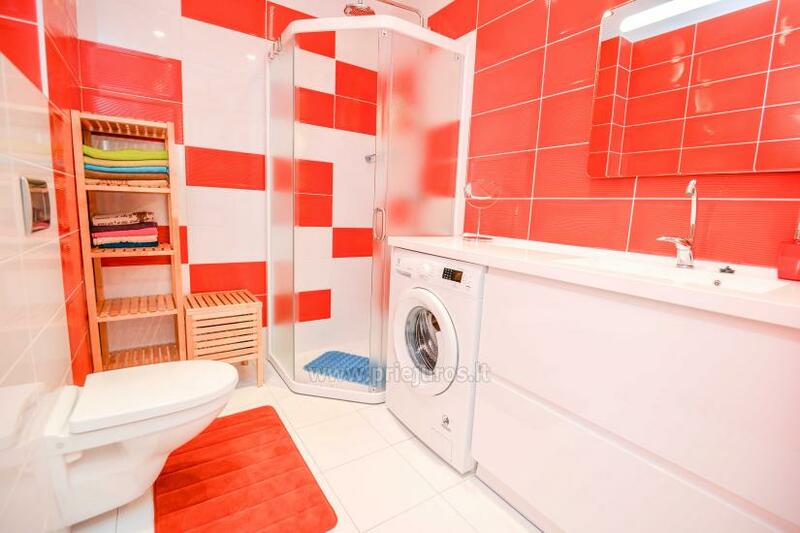 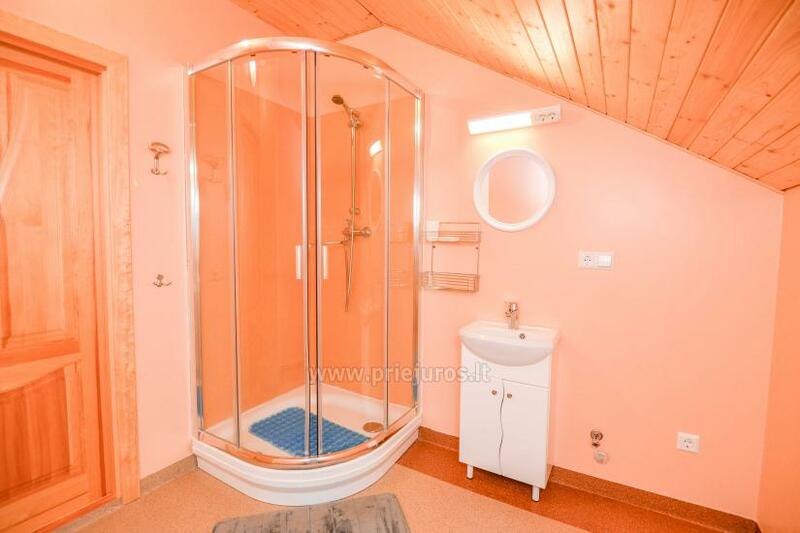 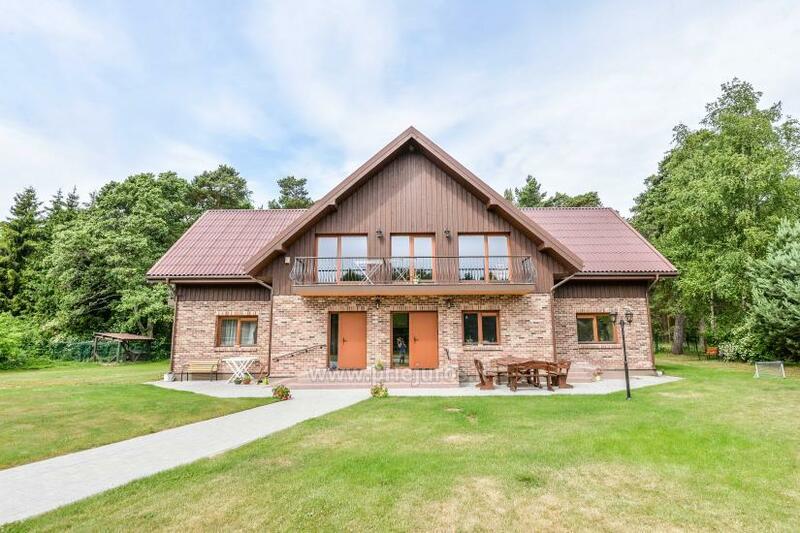 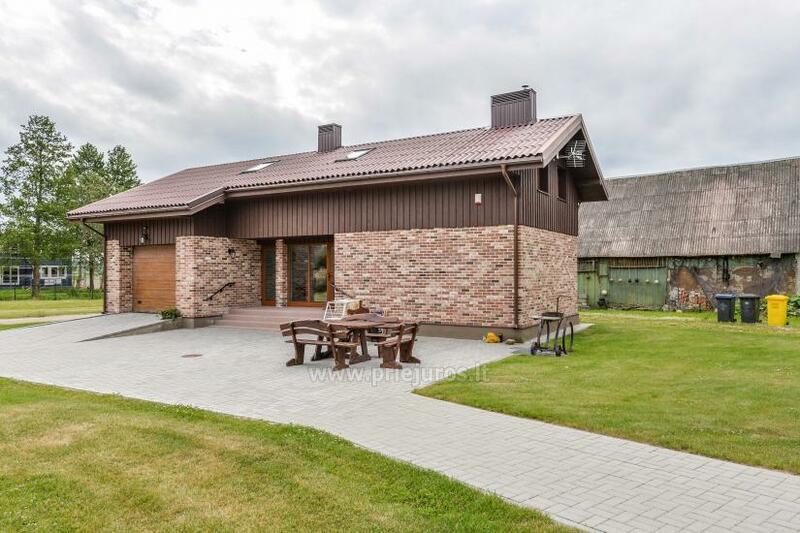 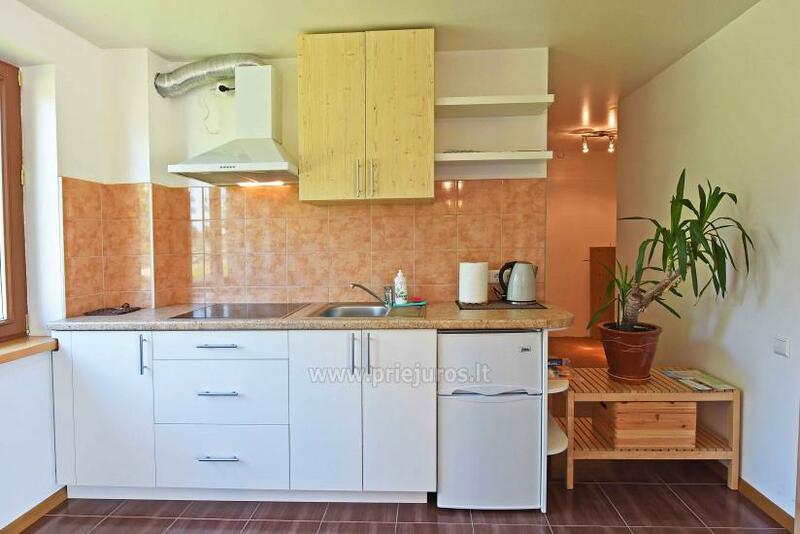 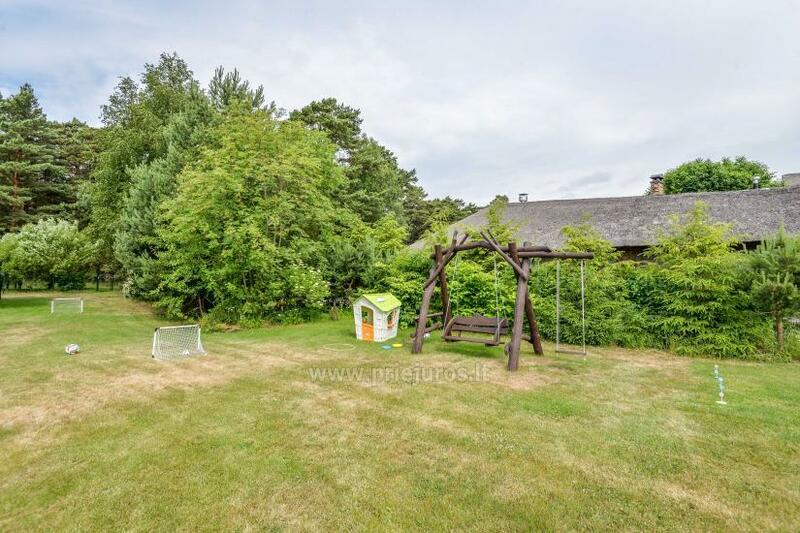 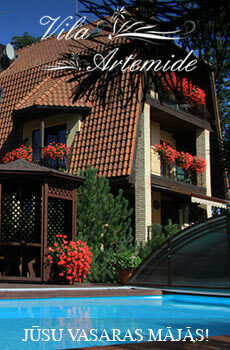 "Jūris" is situated just a few minutes’ walk from spacious and clean Baltic sea beach. 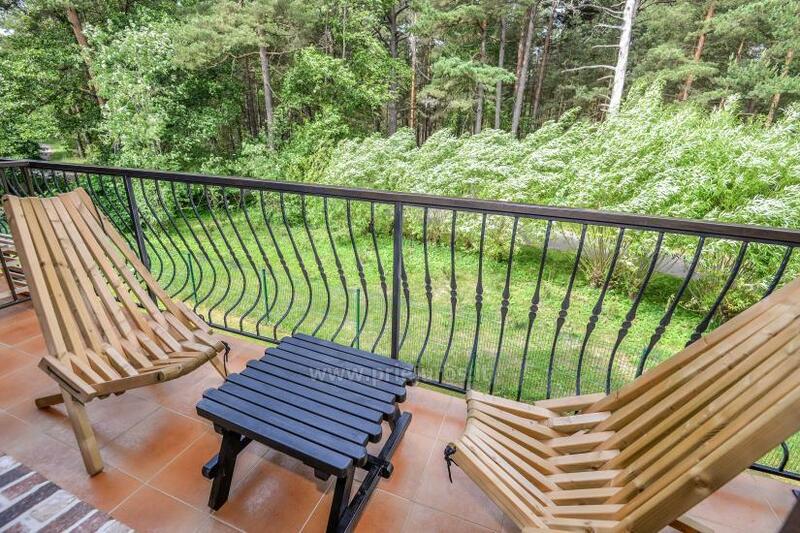 Every morning You will be woke by greenness of the forest outside and every evening you will fall asleep listening to the sounds of the sea. 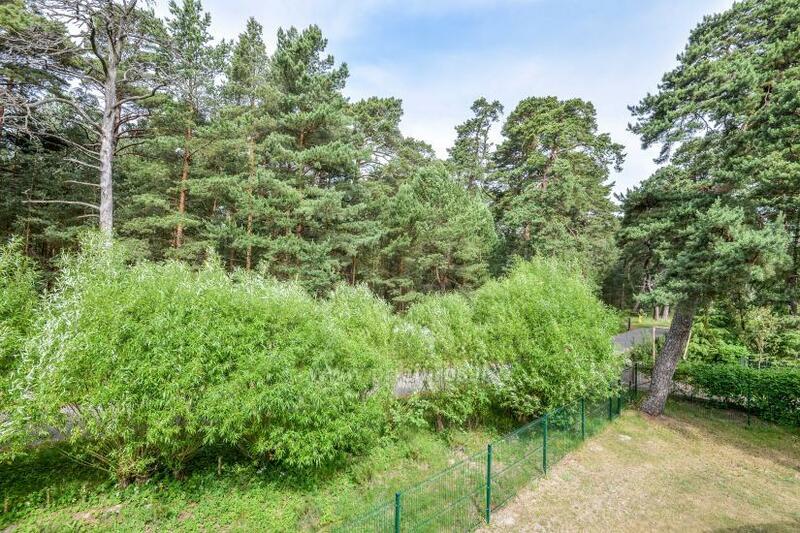 There is the Seaside Cycle Route nearby and You can enjoy cycling, roller skating or skateboarding. 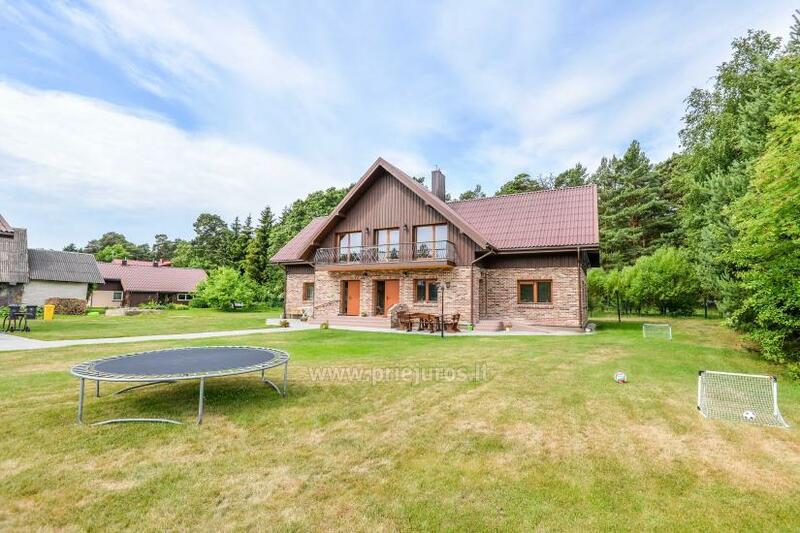 "Jūris" is a place for calm and cozy stay so noisy companies and parties are not welcome. 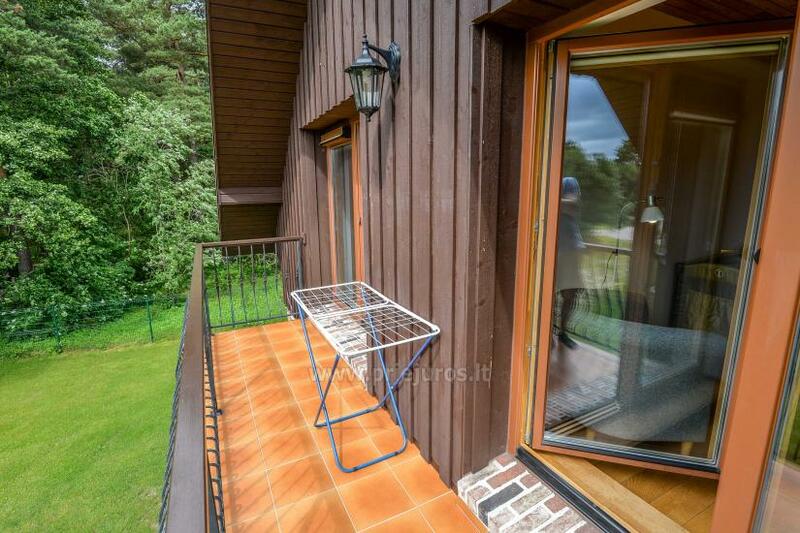 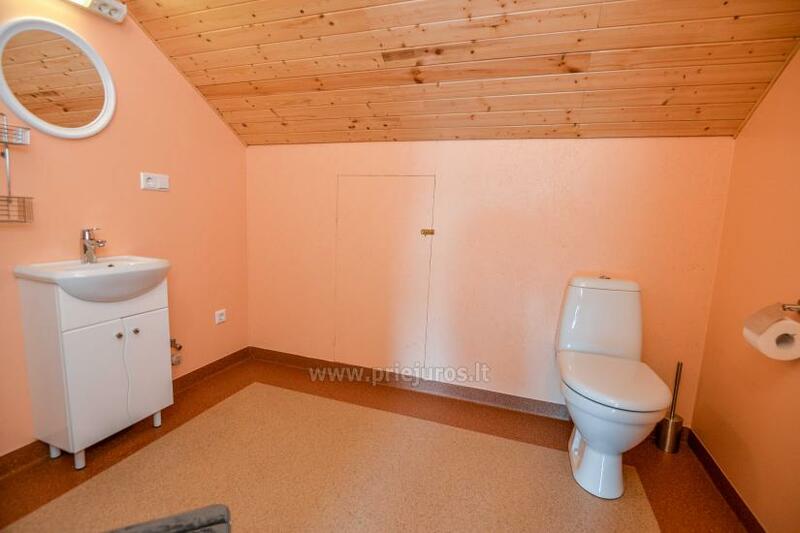 Guests at "Jūris" respect each other’s privacy and peace. 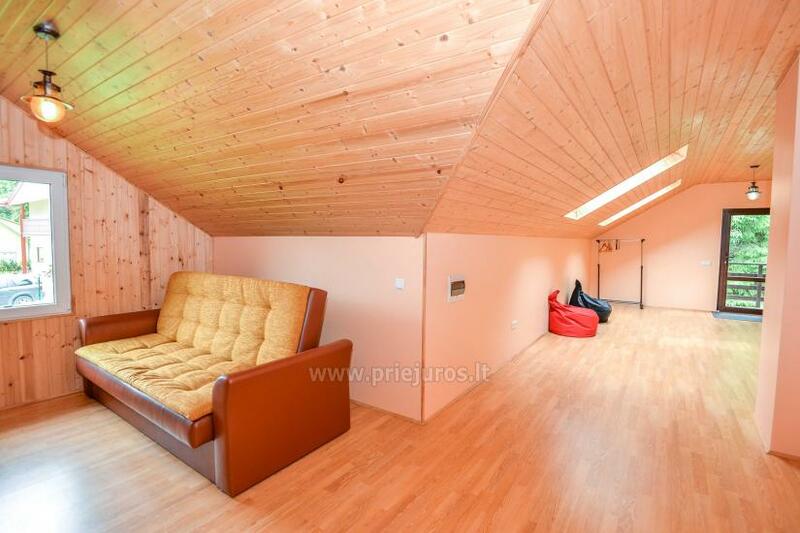 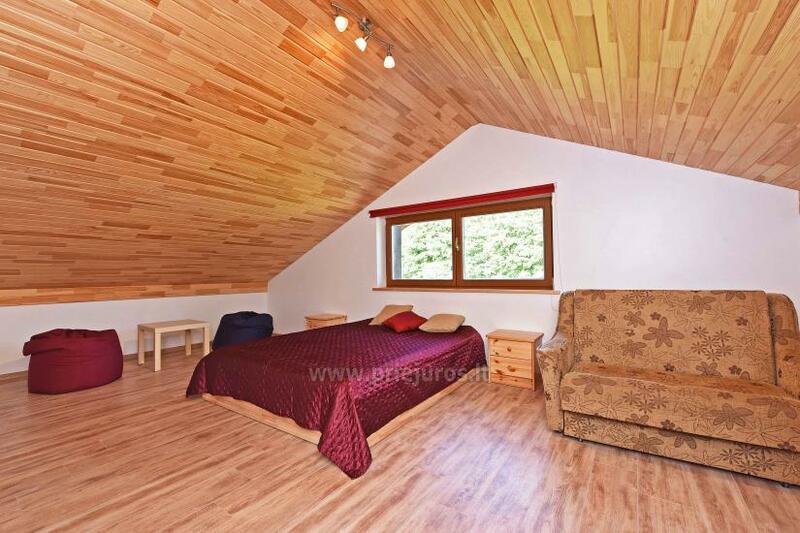 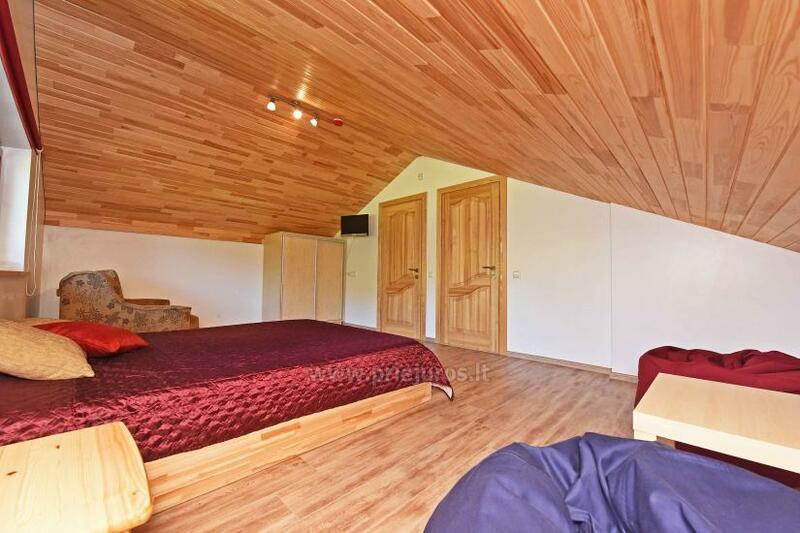 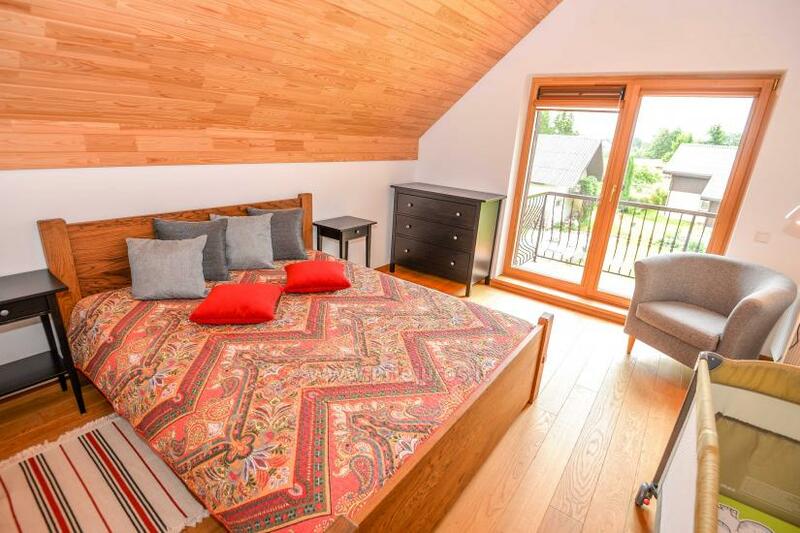 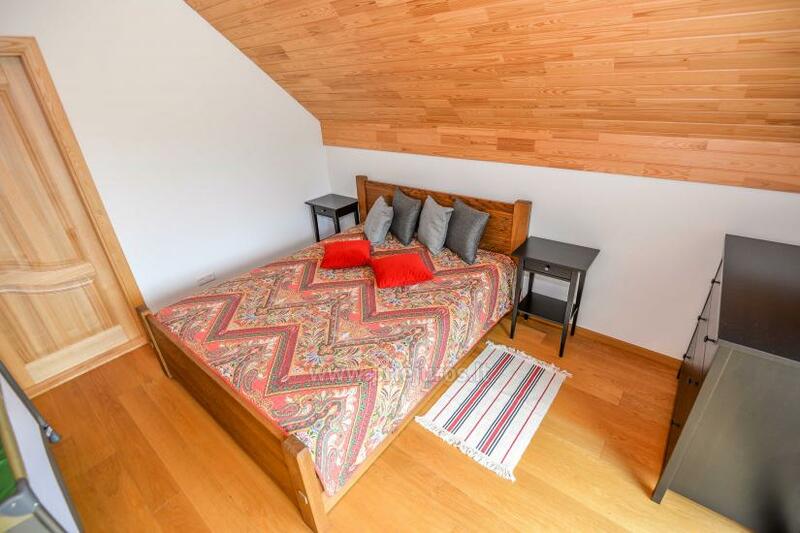 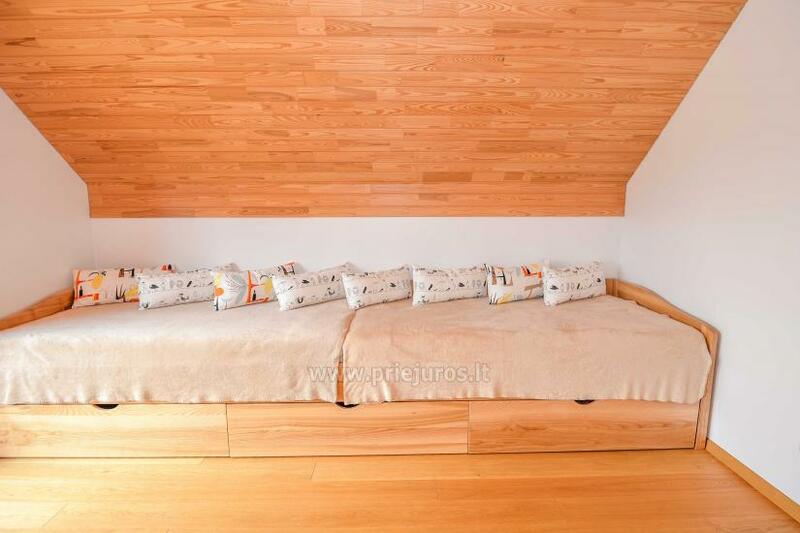 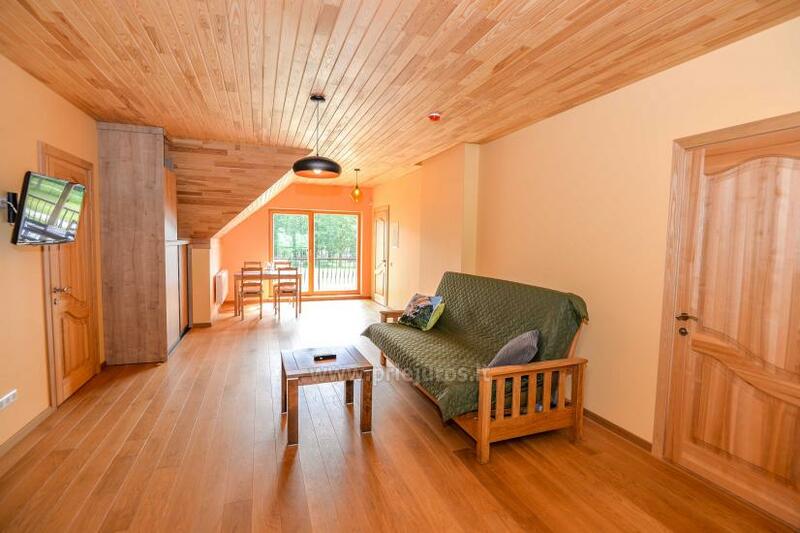 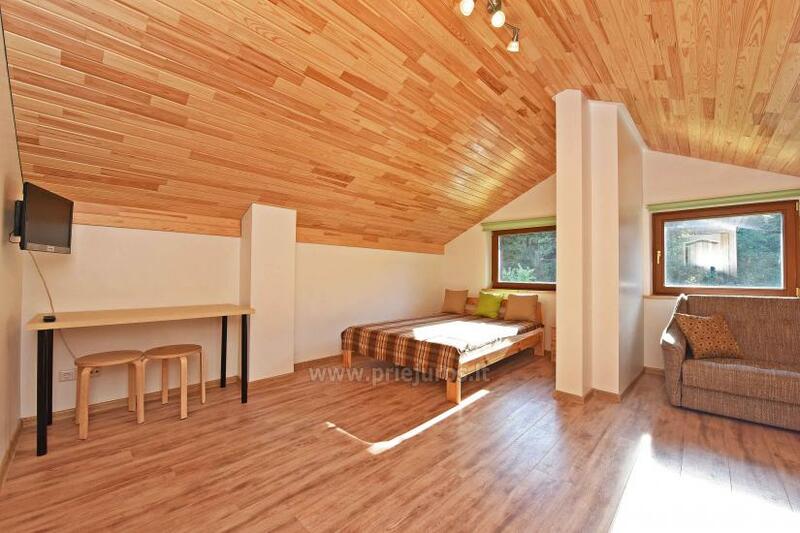 The wooden interior of Studio makes you feel like king in Your own private wood cabin. 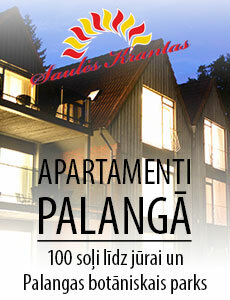 Absolutely new apartments. 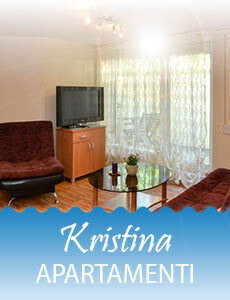 Spacious living room, kitchen and two separate bedrooms. 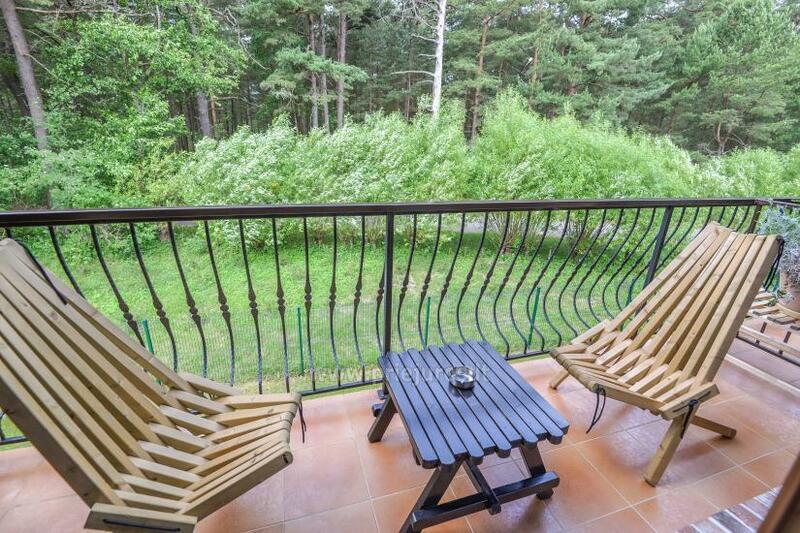 You can enjoy the view of tops of the pines while having your morning coffee. 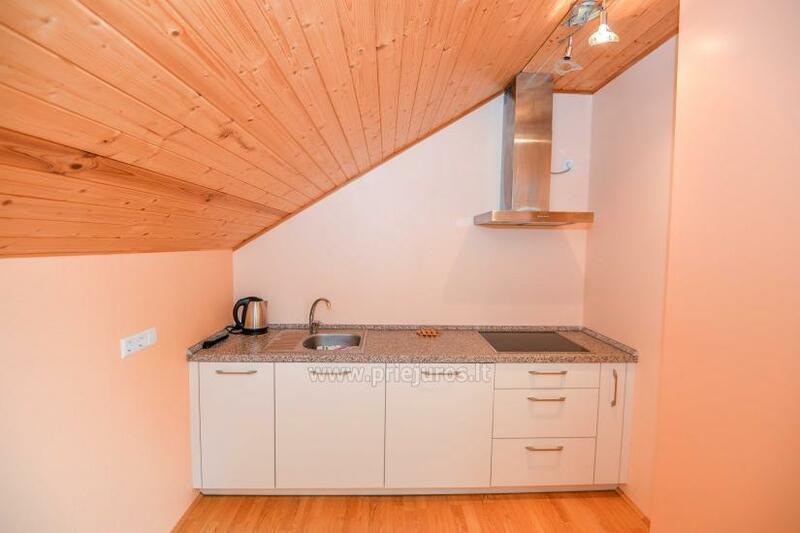 The same layout as in The White Apartments. 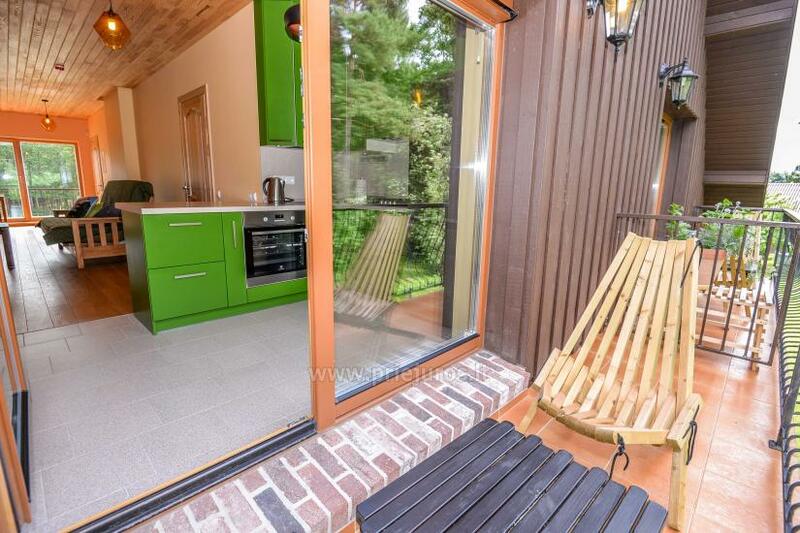 Refreshing green and a little bit marine. 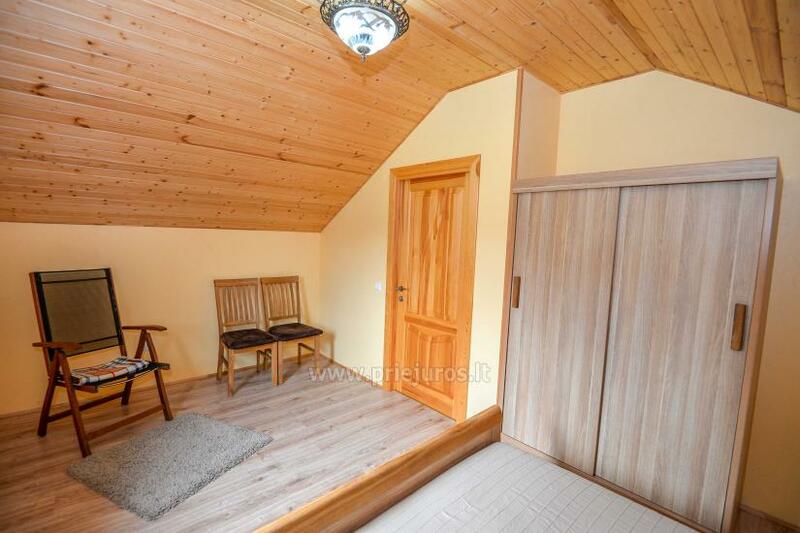 We invite You to rest in little villa - separate holiday house with two bedrooms on the second floor, WC, shower, and kitchen on the first floor.